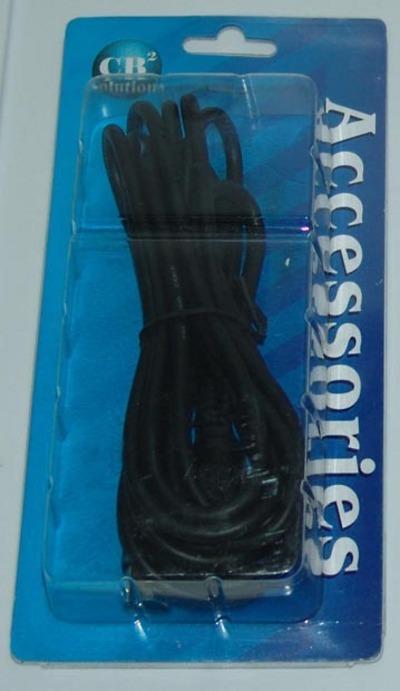 The CBI CB2-MIDI-10 is a cable that allows you to connect MIDI devices together. Both sides have a standard MIDI male plug. The cable is 10 feet (305 cm) long.